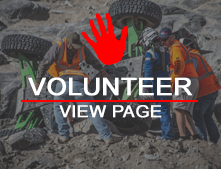 Get Your Latest Ultra4 Racing Info HERE! Qualifying Results for the US Gear Tear Down in Tennessee -- Click Here! Jason Bunch is the owner of Tri County Gear, a specialty 4X4 repair and fabrication shop in Pomona, Ca. 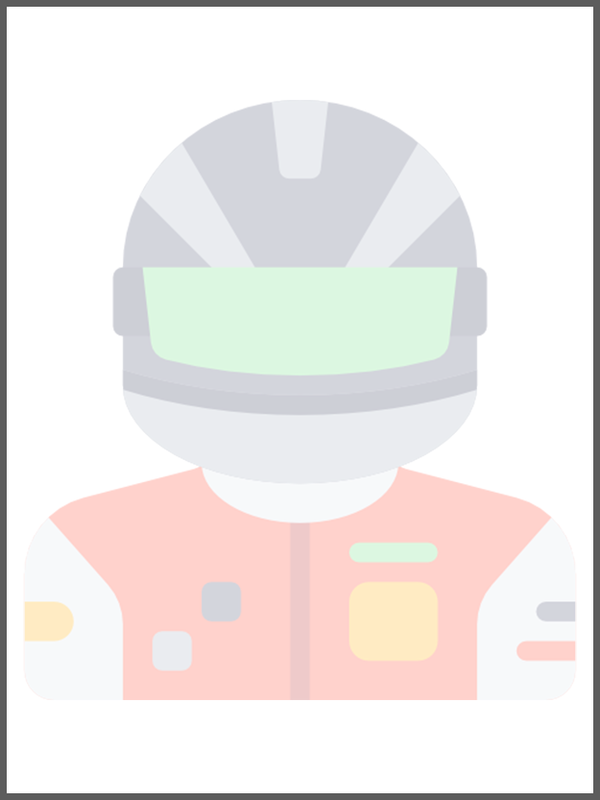 His racing career began as a teen, racing motocross and eventually competition of the 4 wheel variety took over. He competed in stadium mud bog racing, sand drags, high performance go karting ( 2 championships) and extreme rock crawling with UROCK,PROROCKS and the CALROCS series. He was the 2000 inaugural champion in The 24 Hours Of The Hammers, which is now known as King Of The Hammers. He has been featured in an episode of Extreme Machines on the Discovery Channel, as well as the expert vehicle designer for the World Finals of the TLC hit show Junkyard Wars in 2000. He is co driving, with Tom Allen, the PSC Legends car at the 2017 KOH event, as well as the West Coast Series for Ultra 4 racing. In his rare free time, Jason loves water skiing, SCUBA diving and spending time camping with his dogs, Jersey and Brooklyn. Jason has been married to wife Terri for 31 years and has two adult daughters, Taryn and Brittany and a son in law, Robin. Qualifying Results for the US Gear Tear Down in TN. are Up! The US Gear Tear Down in Tennessee is Right Around the Corner!